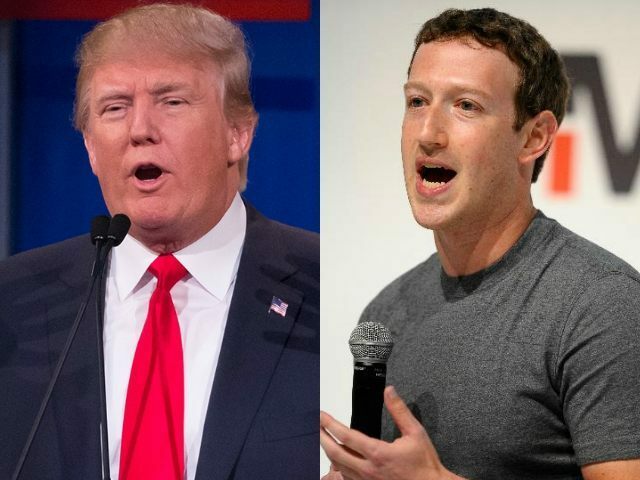 Facebook reportedly shut down an internal chat room which evolved into a forum for anonymous Facebook employees to discuss their support of President Donald Trump. The anonymous group reportedly became a key place of discussion for right-leaning Facebook employees, perhaps because they felt that they could express their conservative views more openly in an anonymous forum. It was reported that a poster advertising the group on Facebook’s campus stated, “Trump Supporters Welcome,” a sentiment that is typically out of place in Silicon Valley. Many observers have drawn comparisons between Facebook’s shut down of one of the few conservative leaning groups for employees and the firing of former Google engineer James Damore who was let go from his position at Google for criticizing the company’s PC culture. “There was a feeling that everyone at the company was a Democrat or left-leaning,” an anonymous former employee told Business Insider, “I don’t think they really thought there would be too many people on the Trump side.” A month after the election of President Trump, the anonymous Facebook group was shut down. At a company meeting, Mark Zuckerberg was asked why the group had been shut down, replying that the group had been used by employees to harass people and this behavior would not be tolerated. Zuckerberg did not provide evidence of the harassment. Breitbart is currently interested in speaking to any former members of the Facebook Anon group, please contact lnolan@breitbart.com with any further information relating to the banned Facebook employees group.